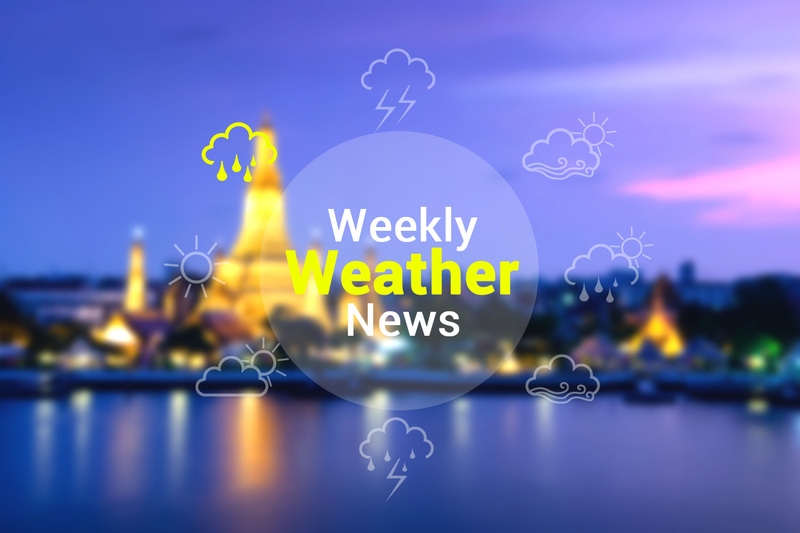 During 5th-7th of September, an increase in rainfall is expected throughout Thailand. And heavy rainfall is foreseen in the North, Northeast, Central, East and South, including Bangkok and its vicinity. On 8th-10th of September, rainfall is expected to decrease, however it’s most likely to continue in the South. Wave height is expected to reach 2.0 meters in the Andaman Sea. Watch out for sudden floods and water flow in the North, Northeast, Central, East and South, including Bangkok.